All right – I know many of you have been eating strawberries for months by now. But here in the Northeast, June-bearing strawberries do, in fact, bear fruit in June. And this has been a cool spring, so they are a little late. But, oh, the really fresh, ripe, local ones are worth the wait! So much sweeter than even the best that I can get in good stores (and since I don’t add sugar, a sour strawberry is a real disappointment) and a fuller flavor. The first strawberries are eaten plain, and then a few for dessert, with cream – but it’s nice to play, sometimes. 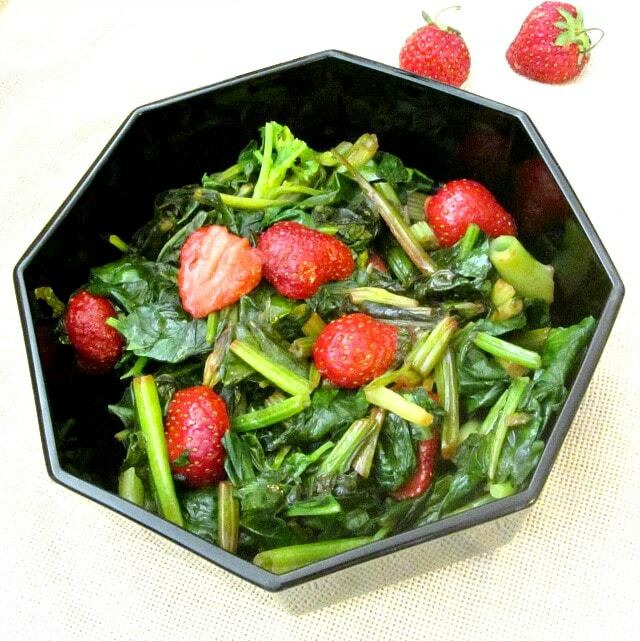 I like the celebration of strawberries and spinach together. I usually do this only once or twice a year, and I look forward to it. I’ve tinkered with the recipe a bit, over the years – the balsamic vinegar is my addition – and serve it to you here. It’s June! I clean and cook spinach basically the same way I cook other greens, just remembering that spinach is more tender than most, and so cooks much more quickly. 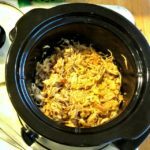 For this recipe, I chopped the leaves, instead of leaving them whole, as I sometimes do (especially if they are small.) I also chopped the stems… I’m a Waste Nothing type – which is made easier by the fact that my spinach is very young and tender. I would not do this if the stems were stringy. You make your own choice. I understand that some people also cook the pink crowns, and consider them a delicacy – but I’m not up to getting all the sand out of them. (Use a toothpick, I’ve read.) You can see how much grit is at the ends anyway – make sure you separate all the stems so it all washes away. And for this, I dry them in a regular salad spinner, as I want the leaves completely dry. Then I hulled 4 large strawberries, and cut them in chunks. For this, I use butter instead of olive oil. The heat won’t be very high, I won’t be cooking it long, and the flavor adds a lot. So I melted a little butter in my pan, swirled it around to coat as much of the pan as possible, and added the dry spinach leaves. I used the tongs to toss them, and bring as much of the spinach as possible into contact with the butter. Then I added a splash of balsamic vinegar. 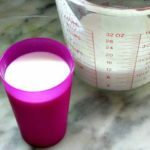 Now – this is optional – I used to make it without it, and that works perfectly well. I like the complexity it adds. 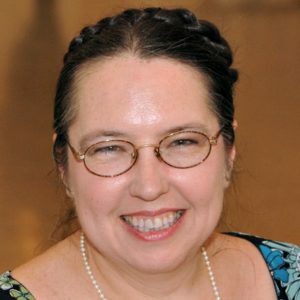 Rich, while he didn’t actively dislike it, “wasn’t sure about it” as he said… but he doesn’t like the sharp or sour flavors that I do, and prefers to avoid the radishes, pickles and salad dressings that I love. I didn’t think this added a strong taste at all, just a hint of another layer of flavor – but think about your own tastes, and those of anyone else who will eat it. Continue stirring until the spinach is *almost* cooked. Then, very quickly, add the strawberries, and toss them with the tongs until they are warm and just slightly softening. 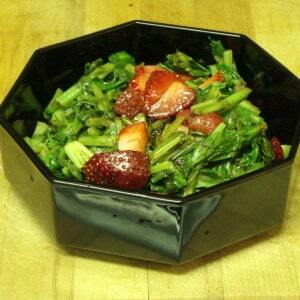 Use the tongs to remove the spinach and strawberries to a plate. There was a little liquid in the bottom of the pan – a mix of balsamic vinegar, butter, and juices from the spinach and berries. I added just a touch more butter, swirled it in, and reduced the liquid just a little, then poured it over the spinach. That contributed to the slight glaze on the vegetables. Serve this at once – sitting won’t help it… I had made a bean dish that could wait, so I could just concentrate on the spinach at the last minute, and serve it fresh, while the rest of dinner waited for it. Isn’t it lovely? A celebration of the beginning of summer, and the glorious fruits of the earth – sweet and tart and luscious. Chop and wash the spinach - dry thoroughly. 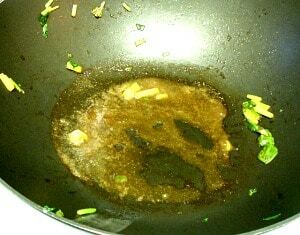 Melt most of the butter in a saute pan. Add the spinach, toss well. Add vinegar, if using. Toss the spinach well, to coat with butter and vinegar. Continue tossing as it cooks down. 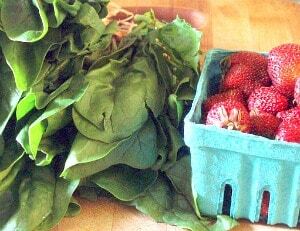 When the spinach is almost cooked to your taste, add the strawberries. 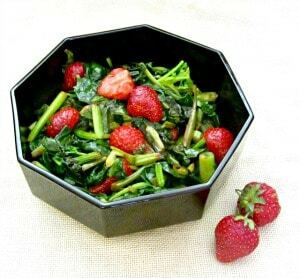 Toss spinach and berries, until the strawberries and heated and slightly softened. Remove the vegetable mix to a plate. Swirl the rest of the butter into the liquid in the bottom of the pan, and then boil it a minute or less to just reduce it to a glaze: pour over the spinach. Serve at once - this will not stand well. 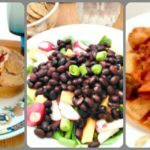 It really isn't a salad - one of the things I find interesting about it. I've done wilted spinach salads before, and they're lovely, but here the spinach is actually sauteed - cooked completely. A hot vegetable dish that includes strawberries - different than anything else I've seen. Thank you! Honestly, I would never have thought of it myself - which is why I credit the book I got the idea from - but it really does work. Enjoy them! 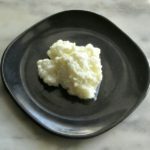 I love the uniqueness of this recipe and you are right it is a very pretty dish. I definitely like that you used butter too. Very nice. Thank you for sharing on the Four Seasons party! Thanks. I usually prefer olive oil when I cook greens (or for anything I saute, becauyse it doesn't burn easily) but butter just tastes right with this combination. And I cook the spinach very lightly, so I'm not concerned about burning. Great dish! Trying to cook with more with mixes of vegetables and fruits. This a great addition to my other recipe of steamed green beans and sliced apples. 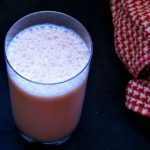 Thank you for this spinach / strawberry recipe. Thank you! I like using fruit in unconventional ways... And now you have me thinking about apples. That sounds good, too! 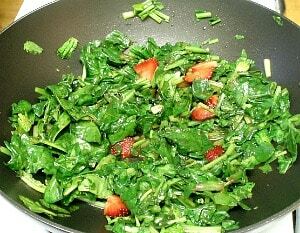 I love eating strawberries on a spinach salad, but never thought to put them with cooked spinach! I'm excited to try this! I never ever imagined spinach and strawberry together but now I'm so glad I came across this one. I can't wait to try it and tastes the flavors myself. Thanks for sharing !! This looks so new to me,specially spinach and strawberry combo is something I need to try. 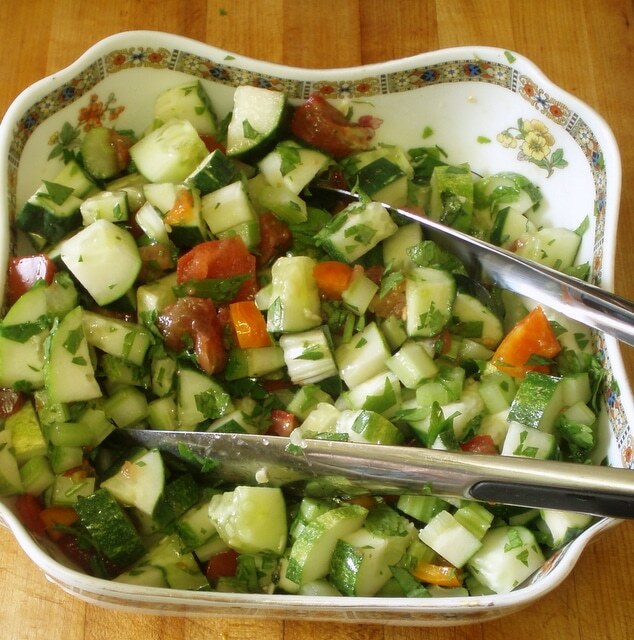 This salad just screams summer! Strawberries are a classic summer fruit. It looks like an awesome salad when paired with fresh spinach. 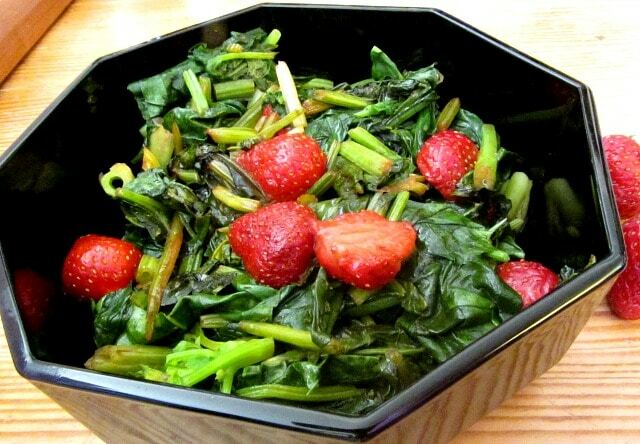 Spinach and strawberries work together amazingly. I make a similar salad, but leave my spinach raw. 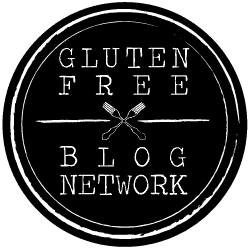 I am going to have to give this recipe a try! 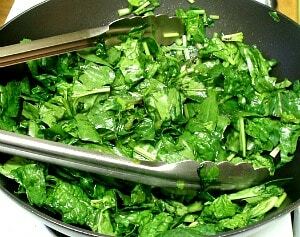 Raw leafy greens generally don't agree with me, so I love that you cooked the spinach here! 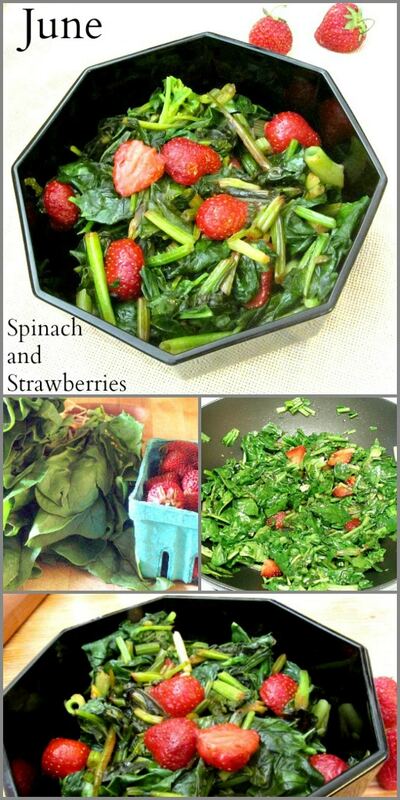 The combo of spinach and strawberries is always amazing! This dish looks so fresh and delicious! I love healthy meals that are just as tasty. What a wonderful and original way to use strawberries! Here in Southern California we have really good ones for a long time, so I'll be sure to use this recipe. I am definitely curious about this side dish. I have never seen this before. I bet it is tasty! This sounds like a great summer lunch! I love a fresh seasonal salad when I can get it, and this one is exactly what I am in the mood for!